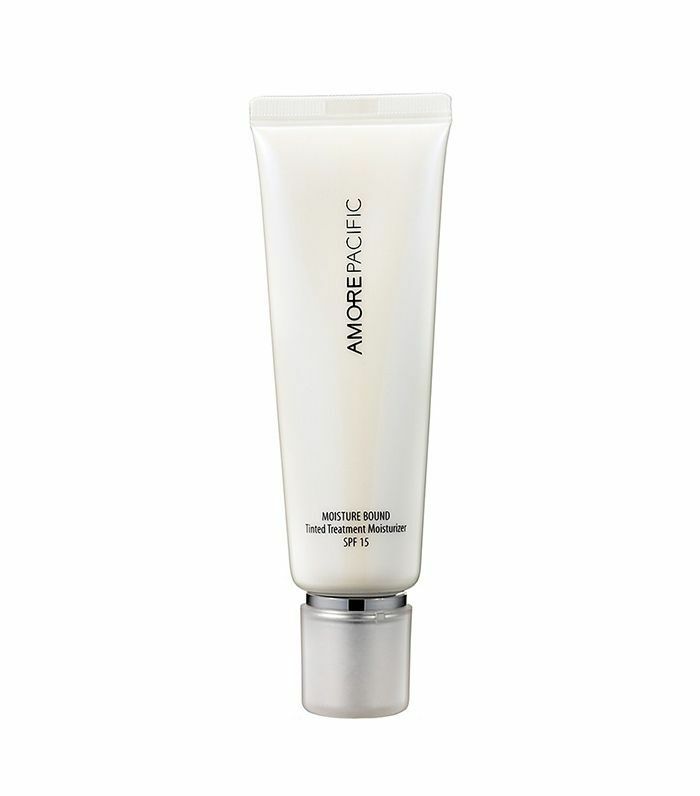 Confession: I'm obsessed with Korean skincare. 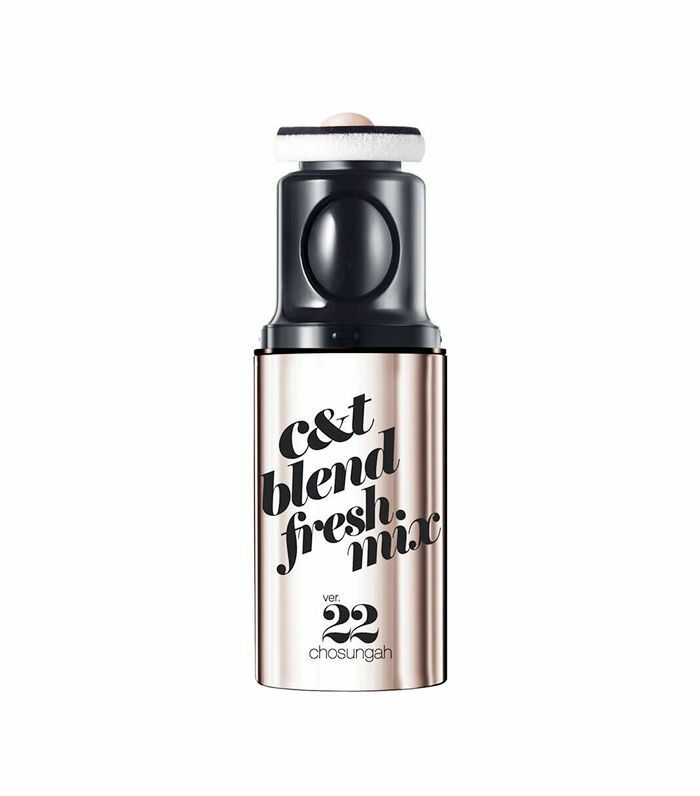 Call it a bold statement, but I find it to be more innovative and effective than most American brands, especially considering that so many stateside companies look to Korea for inspiration (though it's rarely matched, IMHO). 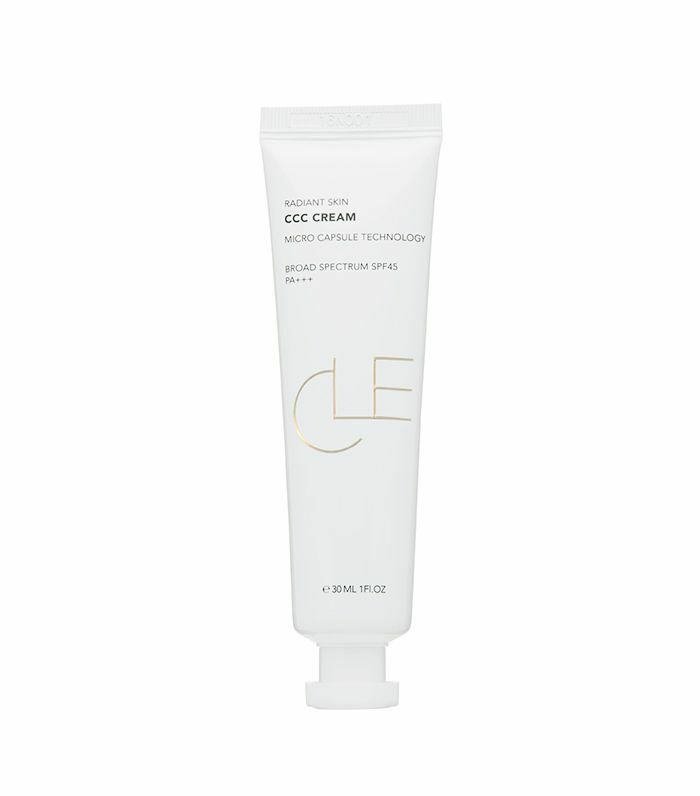 And since many Korean skincare brands employ natural ingredients like yuzu, cucumber, and lotus extract with few filler ingredients, I'm often sparing my skin of drying, hard-to-pronounce toxins. 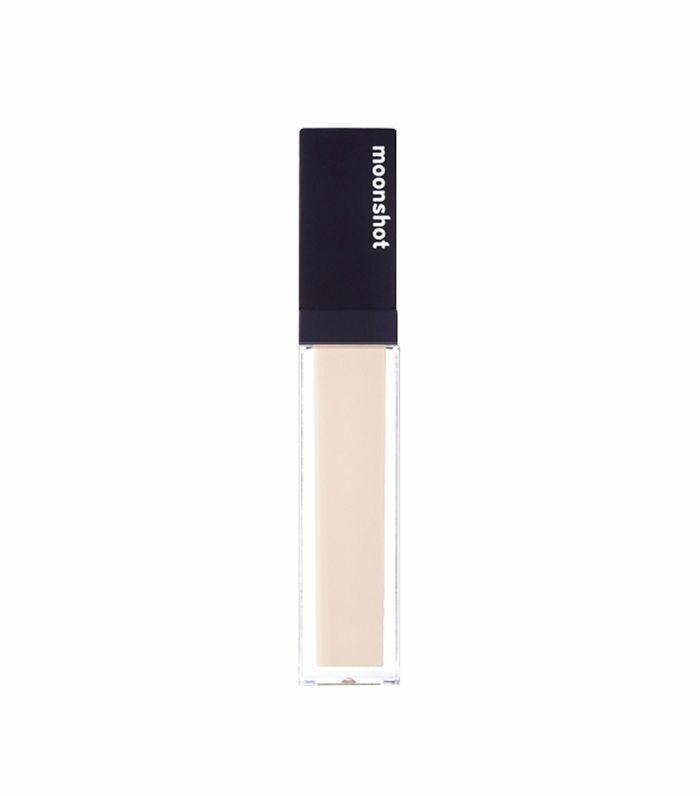 K-makeup is no different—because many Korean women and men favor dewy, flawless complexions, makeup is often fortified with good-for-you ingredients and light formulas to show off your natural beauty. 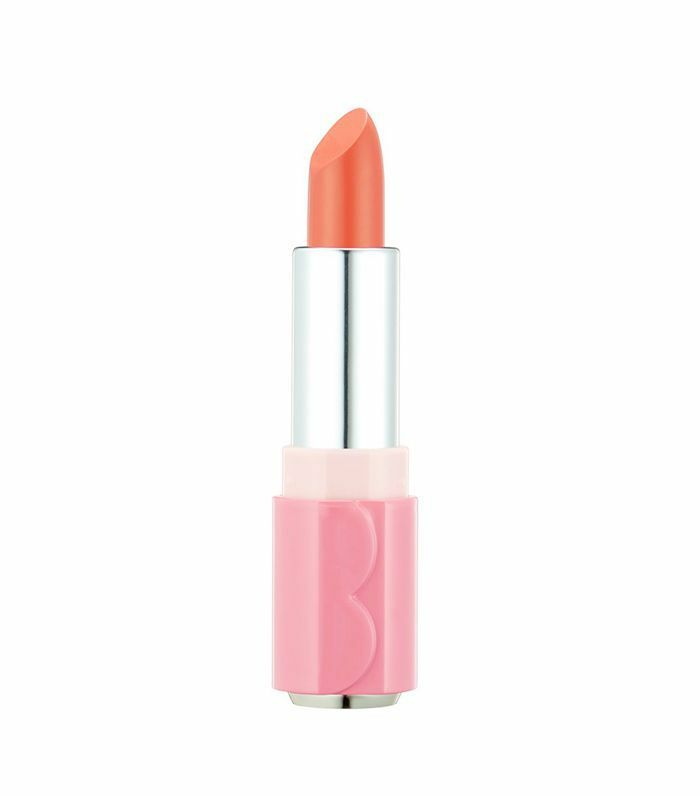 So when Byrdie's editorial director, Faith Xue, recently went to Seoul and discovered a ton of makeup gems through her journeys, I had her spill all the beauty dirt. 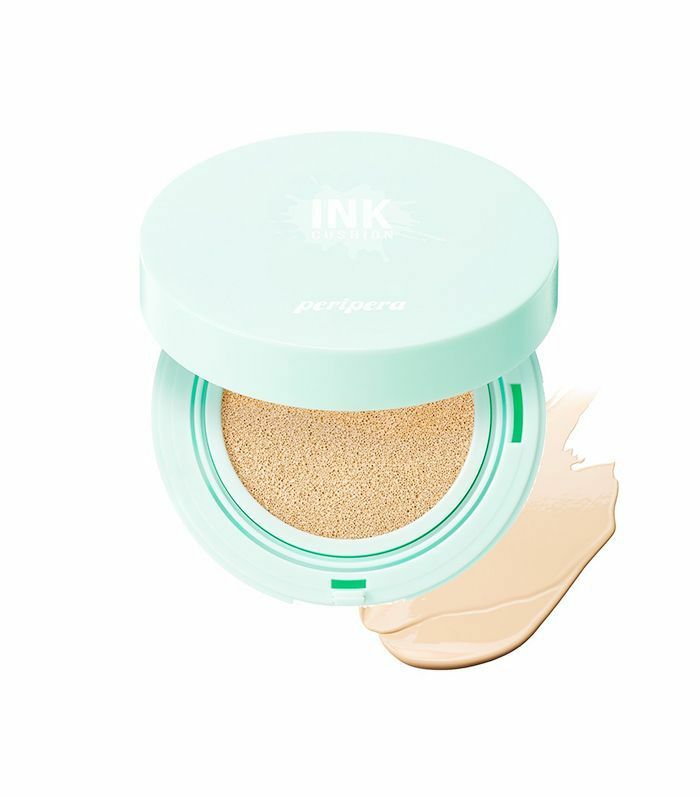 From recognized brands we've been longtime fans of in the U.S. like Amore Pacific to smaller indie companies, we've rounded up some of the best Korean makeup brands to get on your radar. 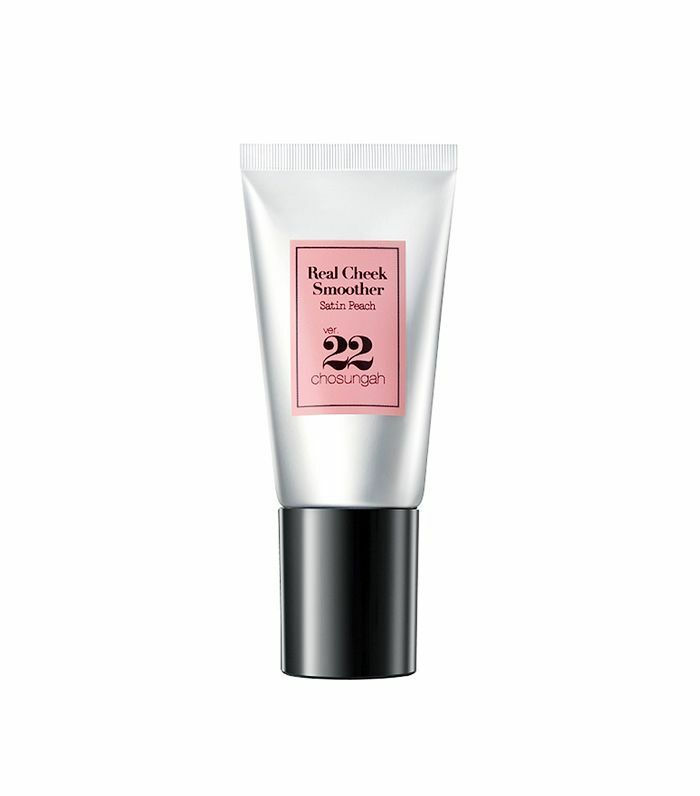 Chosungah 22 lives by the philosophy that "makeup should be simple and fun," a sentiment made clear in its easy-to-use products with bright, graphic packaging. 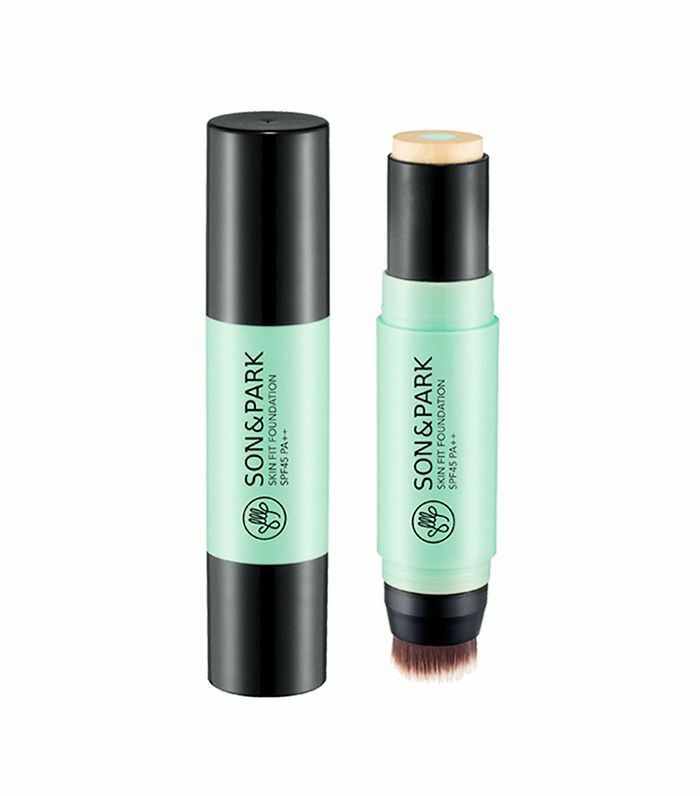 Its hero product is the Gong Dong Minn Brow Maker, an angled spoolie brush with a sponge tip to ensure every little crevice of your brows is covered. 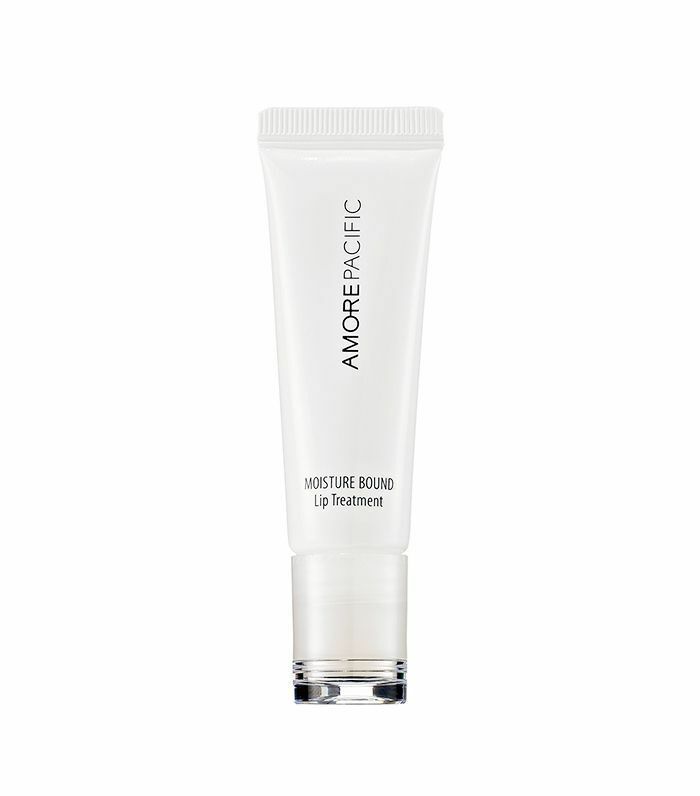 AmorePacific is a luxe skincare brand that utilizes Korean botanicals to soothe the skin while providing the luminescence and enhancement of makeup. 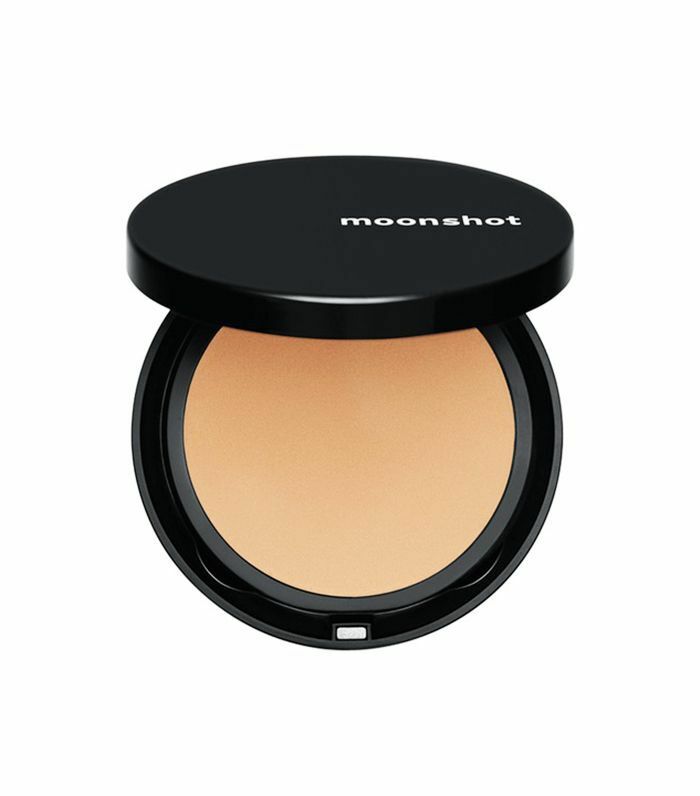 It's best known for its color-control cushion compact, a buildable lightweight foundation that also hydrates, brightens, and protects the skin. 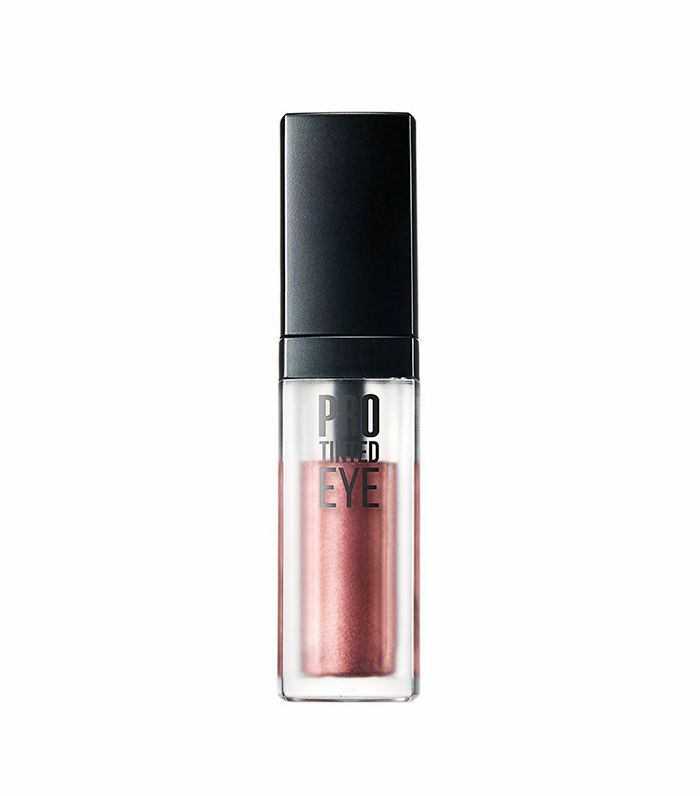 Yet another brand that utilizes skincare in its makeup (are you noticing a trend here? 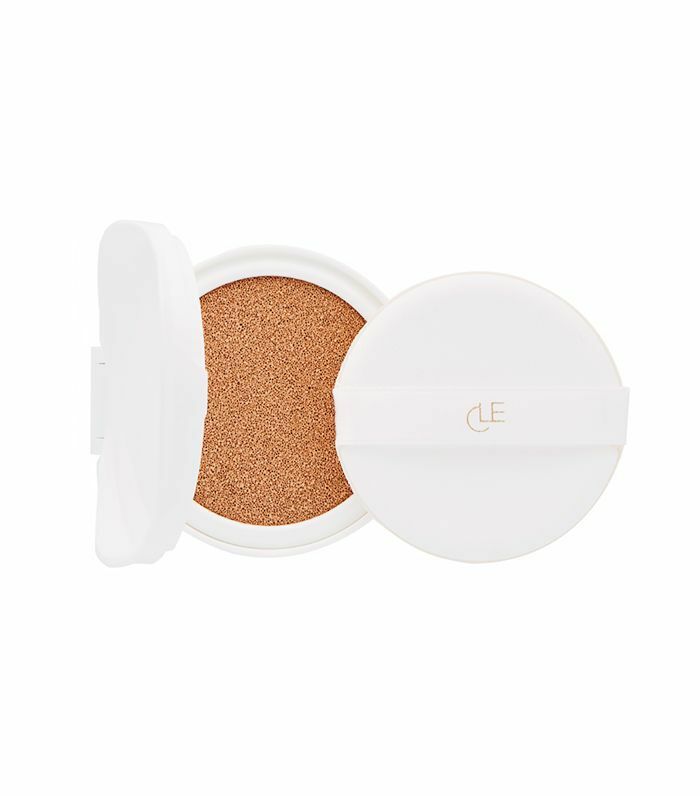 ), Cle Cosmetics is best at highlighting natural beauty without compromising your skin's integrity. 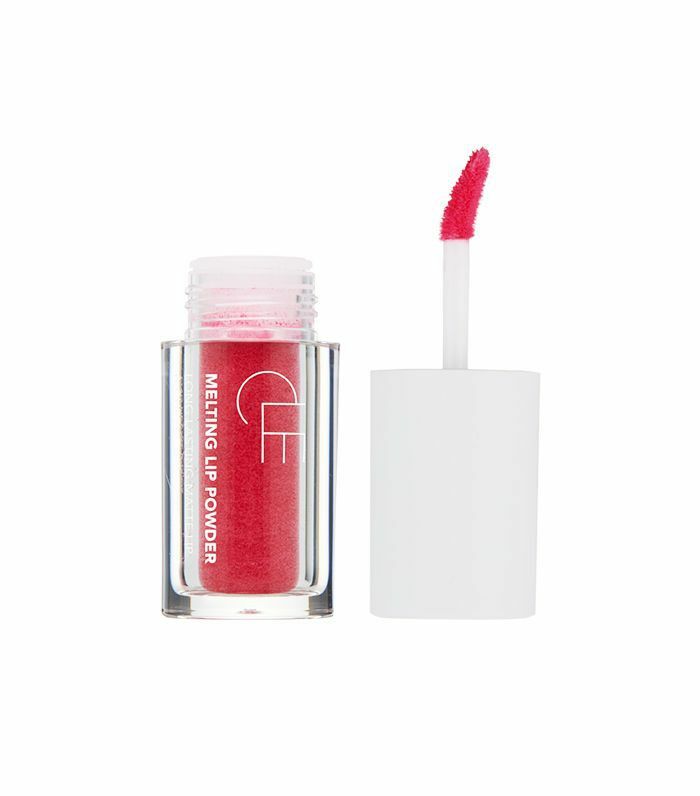 It's a small line, but it's beloved especially for its cushion compact and powder-to-cream matte lip tint. 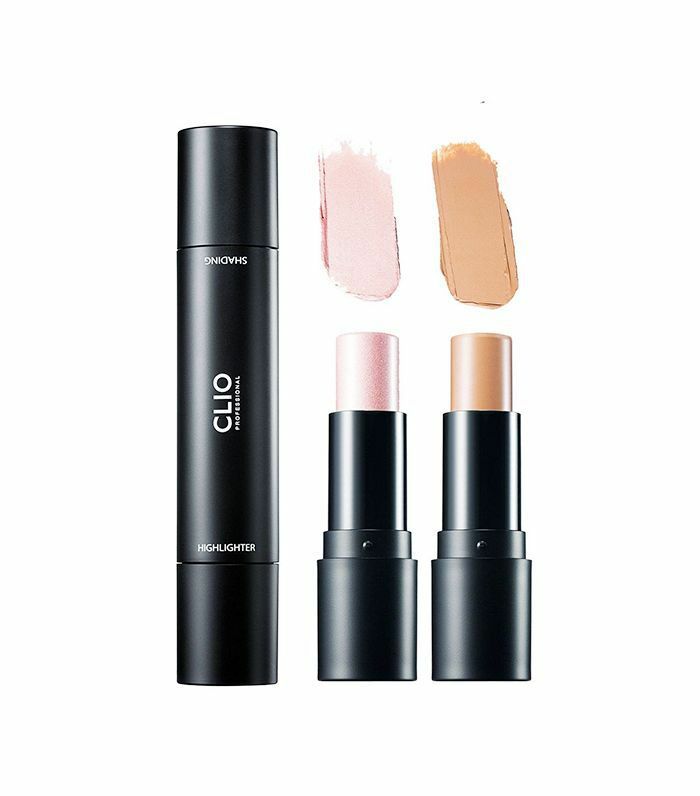 Founded by professional makeup artists, Clio Cosmetics boasts a huge collection of makeup, body products, skincare, tools, and nailcare from its own professional line, Peripera, Goodal, and Soo Ae (only sold in the U.S.). Not going to Korea anytime soon? There's a brick and mortar Club Clio store in Union Square, NYC. 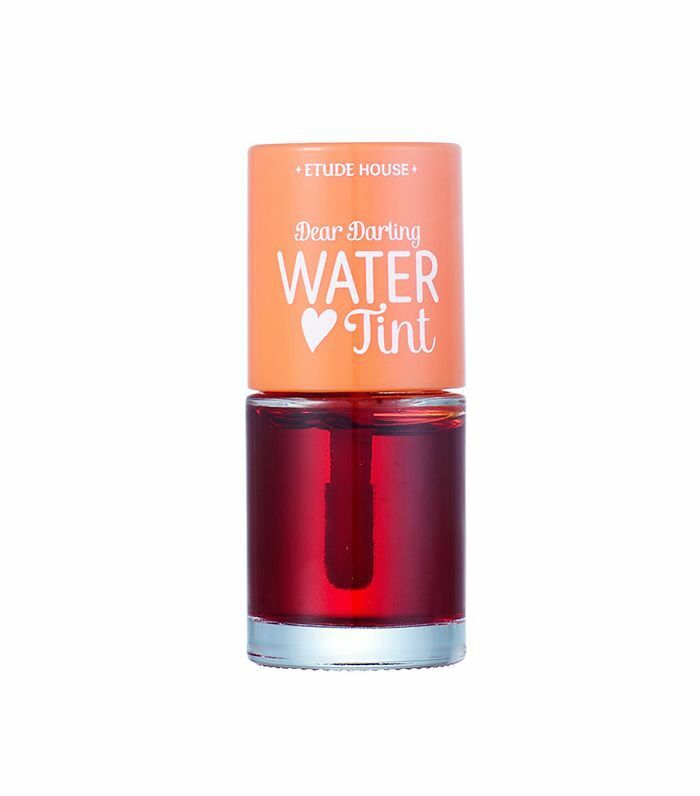 Etude House is like the Korean version of Benefit: It's big on brows, has fun, colorful packaging, and performs strongly. 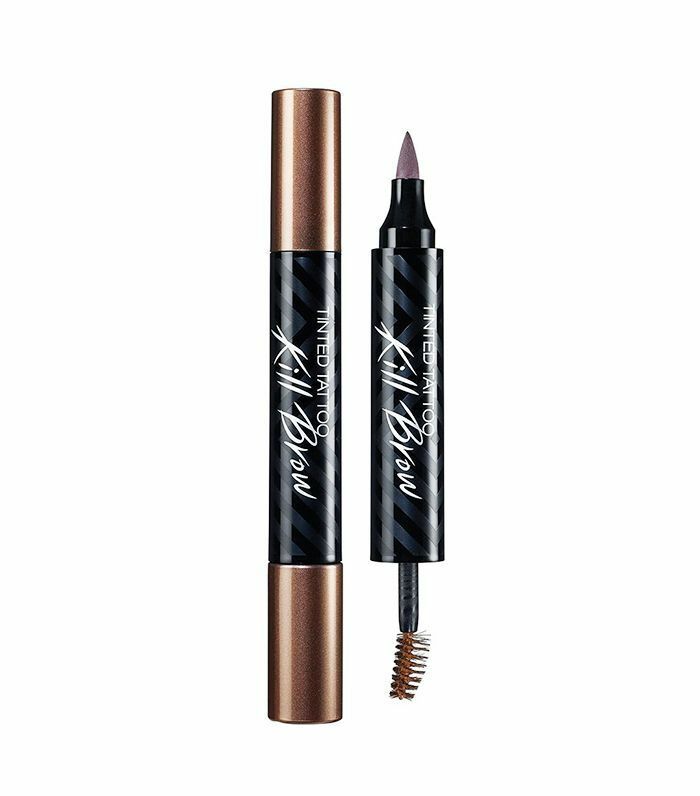 You may have seen the brand sweeping the internet for its Tint My Brows Gel, the viral peel-off tint that leaves behind a dark wash of color, similar to a professional brow tint. 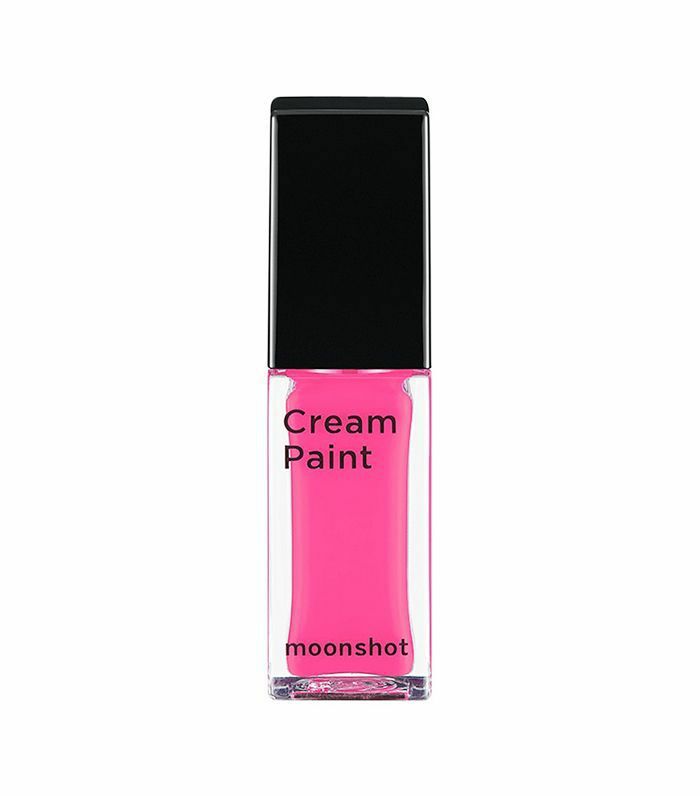 If Etude House is Korea's Benefit, then Moonshot is Glossier. 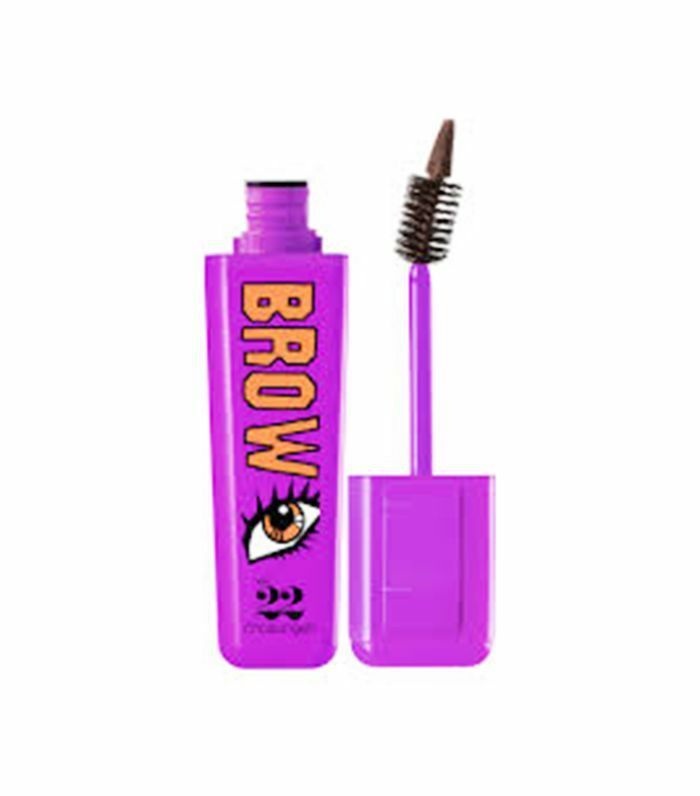 From a mousse-like blush called Cream Paint to Brow Shaper Mascara (Boy Brow vibes), it's clear that Emily Weiss is a big fan of the brand. 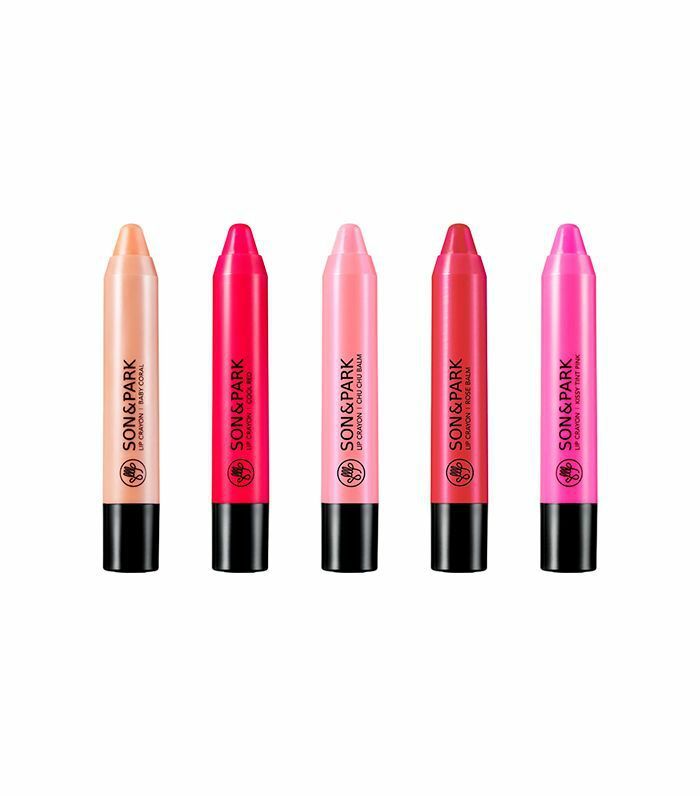 Peripera is a colorful, vibrant brand best known for its innovative lip products. 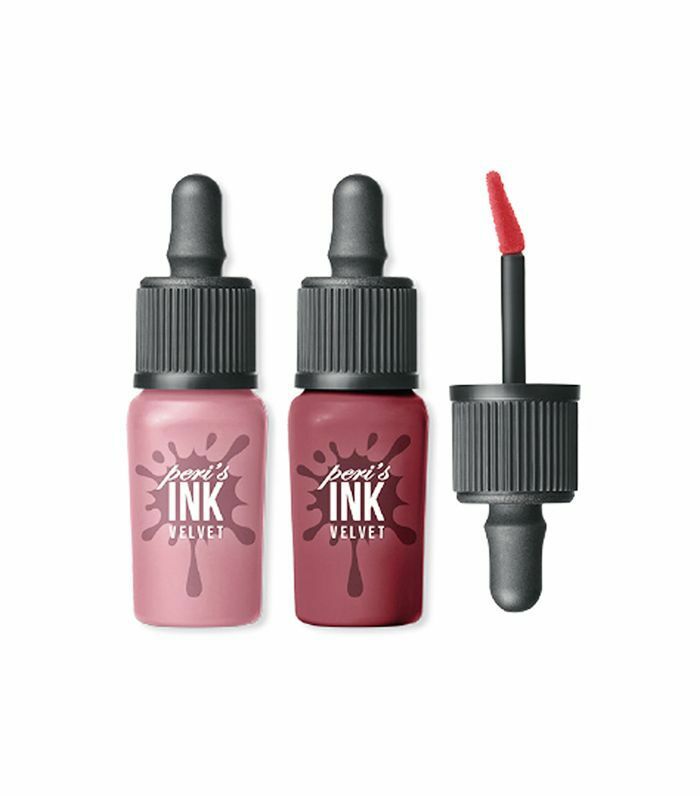 Faith loves the hugely popular Velvet Ink lip color, saying, "It feels like a light mousse and doesn't leave your lips feeling dry. Plus it lasts forever." 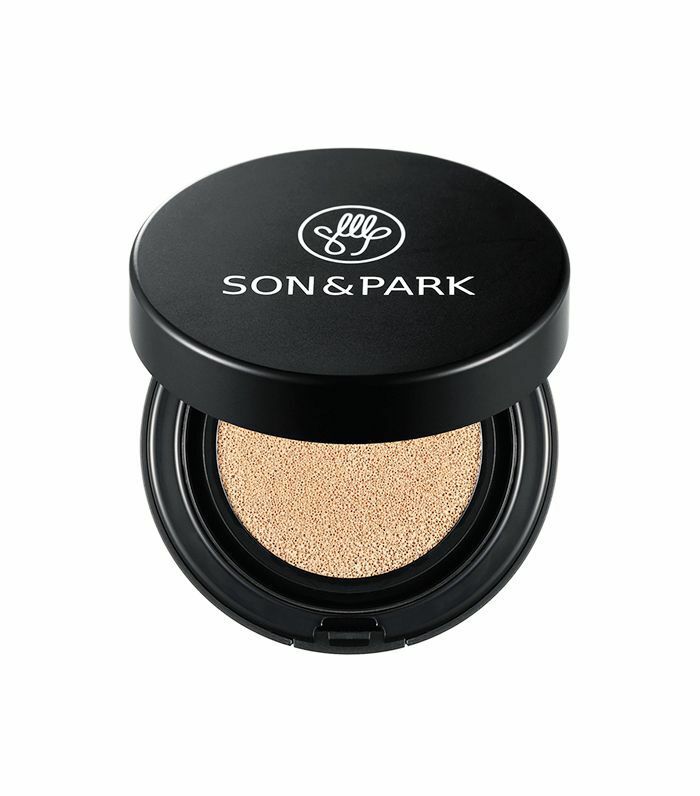 Created by Celebrity Makeup Artists Park Tae Yun and Son Dae Sik, Son & Park specializes in dewy, no-makeup makeup and skincare. 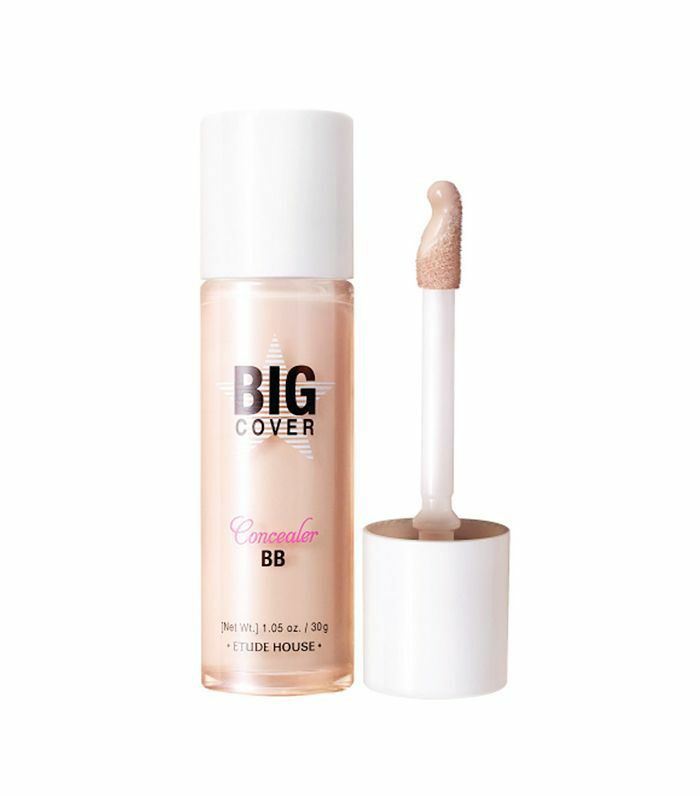 Think your own skin, lashes, and brows, but better. 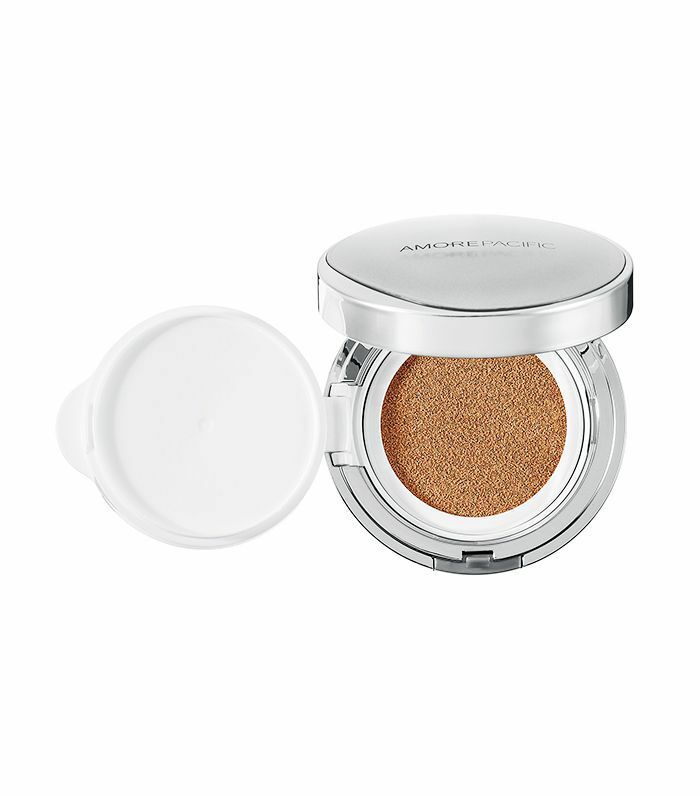 Up next, take a look at the Korean baby powder trick for flawless makeup.